Below is a comprehensive list of hotels in Covehithe Church. Use the sort links to refine your search or to find featured accommodation in Covehithe Church. Many of our hotels in Covehithe Church feature no booking fees and best price guarantee when booked through the Pictures of England website. To list your hotel in Covehithe Church, click here. West Wing offers pet-friendly accommodation in Frostenden. 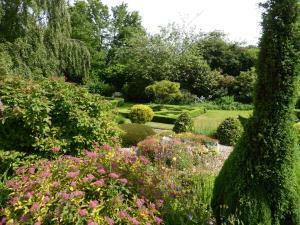 The property is 38 km from Norwich and features views of the garden. 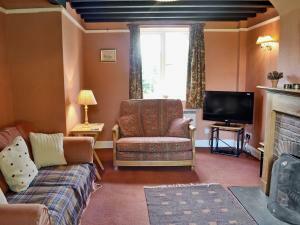 Free WiFi is provided ..
East Wing is a holiday home with a garden, set in Southwold. It provides free private parking. Free WiFi is featured throughout the property. The kit.. Situated in Frostenden in the Suffolk Region, this holiday home is 40 km from Norwich. The property is 47 km from Ipswich and boasts views of the city.. Situated in Southwold, this holiday home is set 37 km from Norwich. The property is 47 km from Ipswich and free private parking is featured. There is.. The Randolph Hotel is situated in Reydon near Southwold, 41 km from Norwich and 47 km from Ipswich. Guests can enjoy the on-site bar. Every room has ..
Blyth Hotel is located in the seaside town of Southwold, on the Suffolk coast. This beautifully restored Edwardian property offers an à la carte rest..
With historical features dating back to 1455, Sutherland House is believed to be one of the oldest buildings in Southwold. Decorated with a delicate b.. Located on Southwold’s High Street, in the county of Suffolk, the Crown Hotel offers en suite accommodation, free Wi-Fi, a restaurant and a bar. The..
Lark Rise B&B is situated in Wangford, 38 km from Norwich and 46 km from Ipswich. Free private parking is available on site. The rooms are fitted wit.. 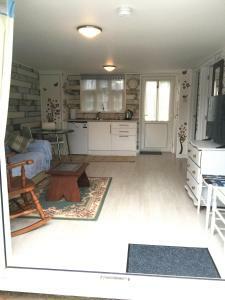 Located in Sotherton, The Cart Lodge is a holiday home boasting a barbecue. 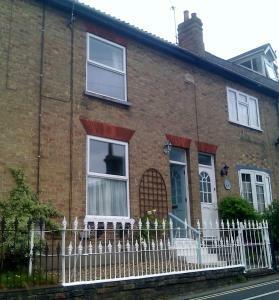 The property boasts views of the city and is 36 km from Norwich. There is..